EU chief Brexit negotiator Michel Barnier said Thursday (12 October) that the fifth round of talks with the UK ended in a "deadlock" over the divorce bill and that he would not propose to EU leaders next week to move talks onto the trade phase. 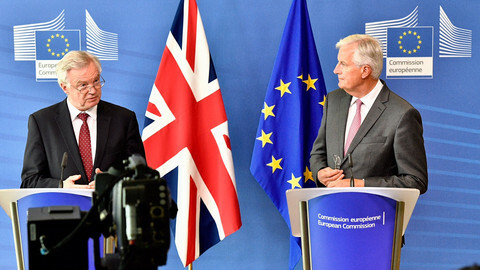 Barnier told journalists in a joint press conference with UK Brexit minister David Davis that talks on the financial settlement had only been technical this week, and the UK has not spelled out what earlier commitments it would pay for. "We've reached a state of deadlock which is very disturbing for thousands of project promoters and taxpayers," he said, referring to the projects that depend on EU funding and the taxpayers who foot the bill for that budget. Barnier also said he would be not recommend to the European Council next week that talks on trade and future relations to begin, because there has been no sufficient progress in talks so far. 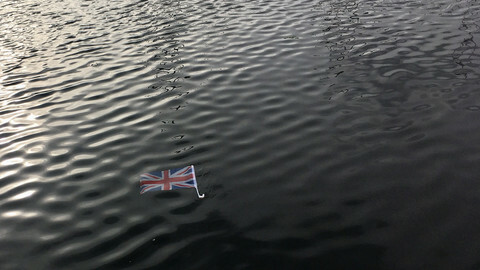 At the centre of the deadlock – a phrase UK officials were reluctant to use – is that the EU wants to see guarantees on what the UK is willing to pay, while the UK wants the EU to move first by beginning talks on the future before London reveals its hand on the money issue. 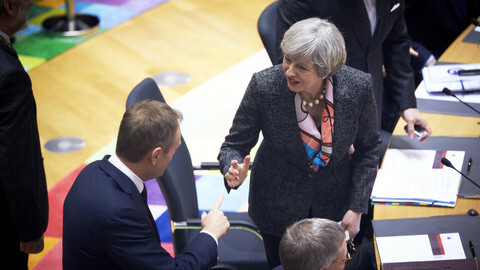 British prime minister Theresa May said last month in her keynote Florence speech that the EU countries should not pay more or receive less from the EU budget after Brexit, and said commitments made by the UK as a member would be honoured. However, that commitment has not yet been spelled out by UK negotiators. 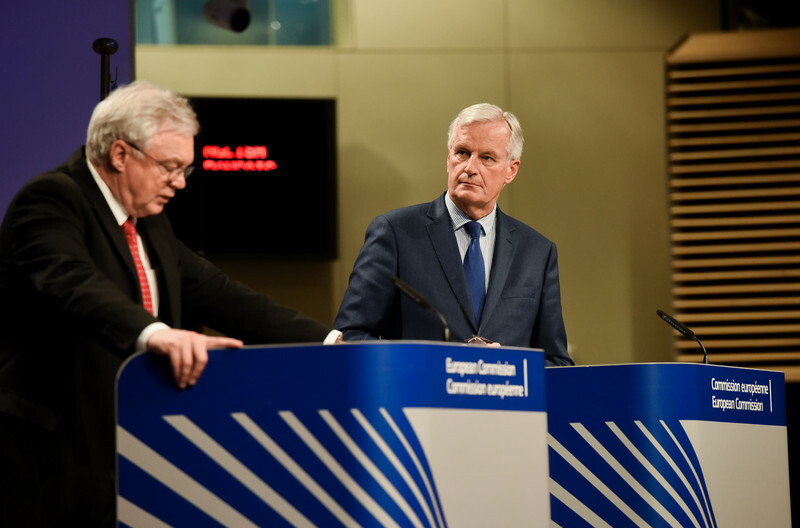 Despite Barnier's assessment of insufficient progress, Davis said the UK would still like EU leaders next week to give a mandate to Barnier to "broaden the negotiation" and begin talks on the two-year transition period proposed by May in Florence. Barnier's negotiating mandate would have to be tweaked by the EU leaders to be able for him to negotiate transition. While that is unlikely to happen, Barnier has been pushing member states for making a gesture towards the UK by pledging to start discussing their positions on transition within the EU-27. However, several member states oppose this. Barnier has not reveal if he would press EU countries to begin "scoping" the transition. The French politician did offer one olive branch to the UK negotiators, who are seemingly preparing to blame the EU for not being flexible enough with the sequencing of the talks. "We are not asking the UK to make concessions," Barnier said. 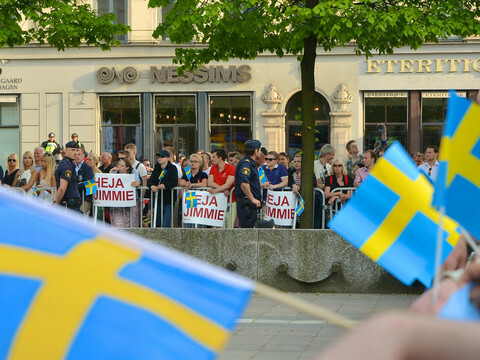 "With political will, decisive progress is within our grasp within the next two months." 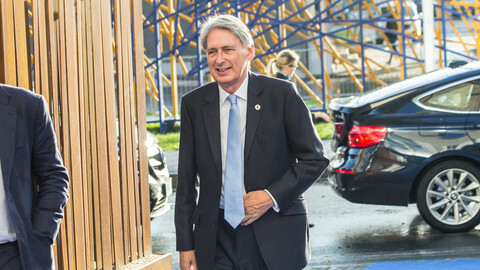 "Over the next few weeks I will explore the way forward, if there is the necessary will, ways of getting out of this deadlock we found ourselves in on the financial issues with the view of making sufficient progress by the next European Council," he said. 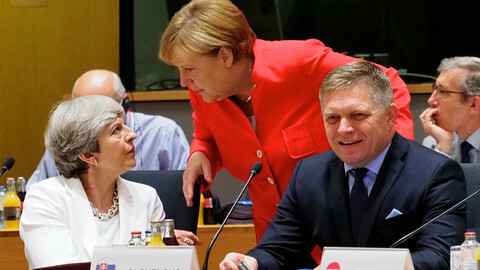 EU leaders will come back to the issue on their December summit, and could decide that the "sufficient progress" threshold has been reached. Barnier said the EU is determined to reach an agreement: "No deal will be a very bad deal". Expectations were subdued before talks began earlier this week, with progress also lacking on the border issue in Northern Ireland, and citizens' rights. 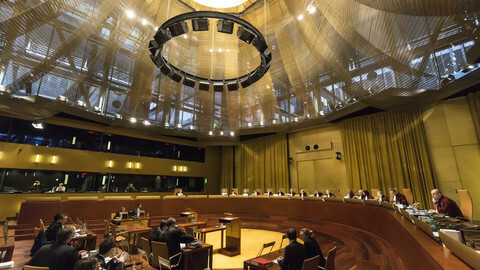 On the latter issue differences still remain over the European Court of Justice's role in guaranteeing those rights, family unifications and the exporting of UK benefits. As May swoops into Brussels for pre-summit Brexit talks, the future of the Charter of Fundamental Rights is being sidelined in the process.